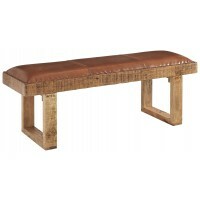 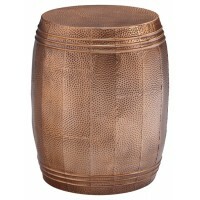 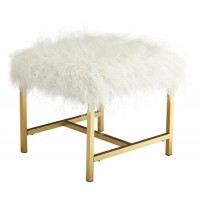 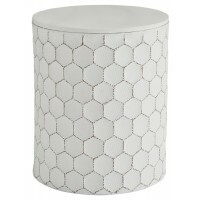 What a golden opportunity to bring style into your house. 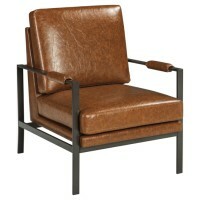 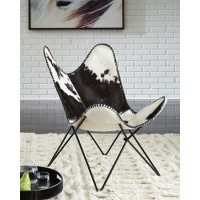 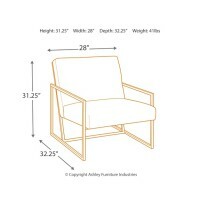 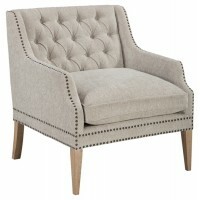 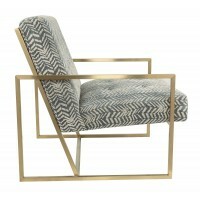 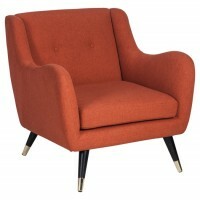 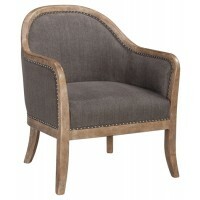 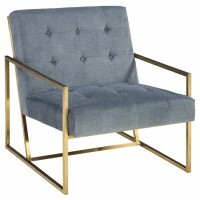 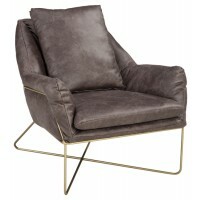 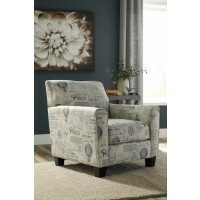 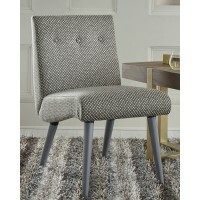 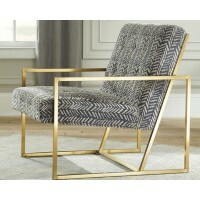 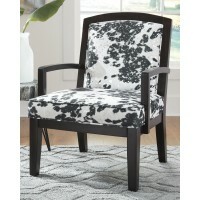 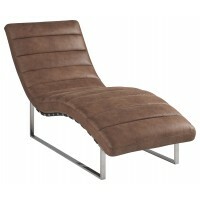 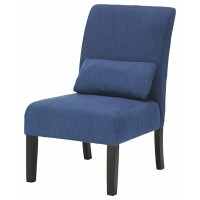 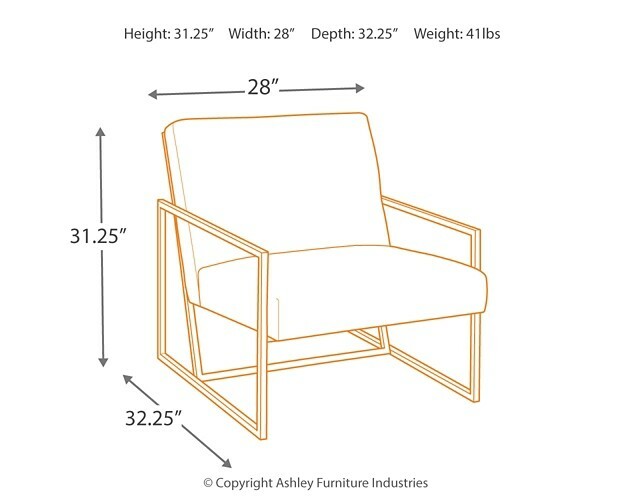 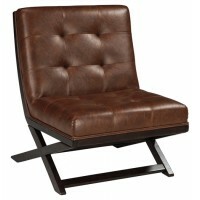 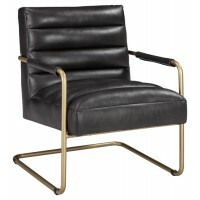 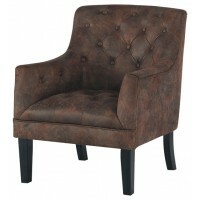 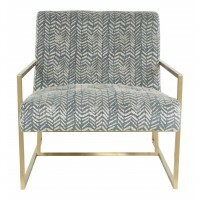 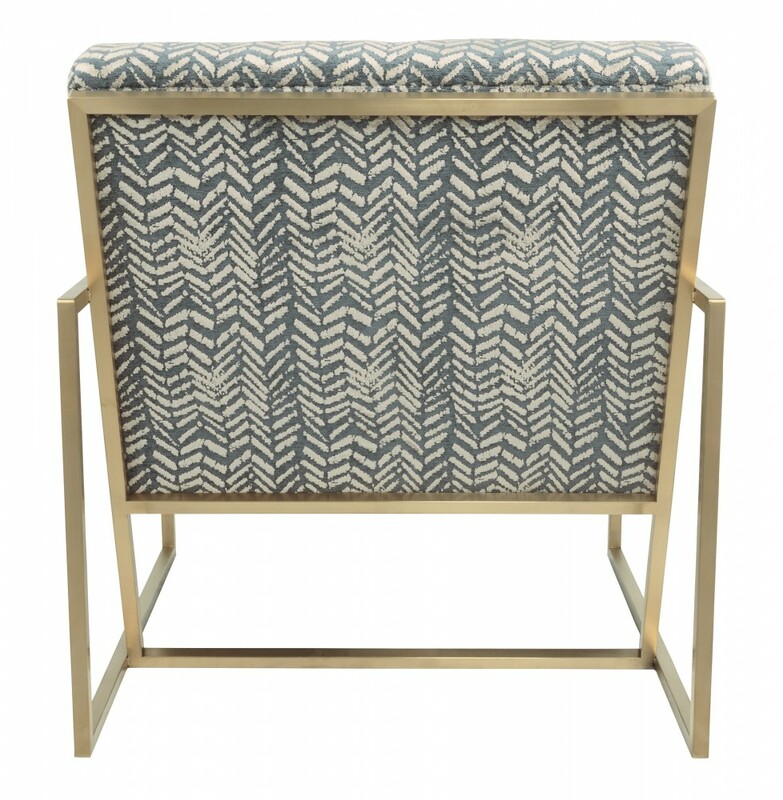 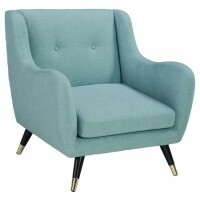 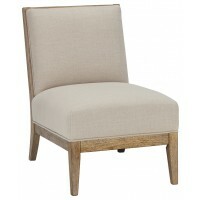 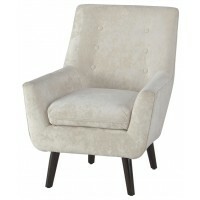 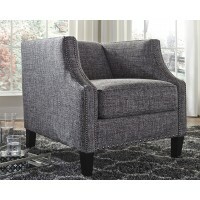 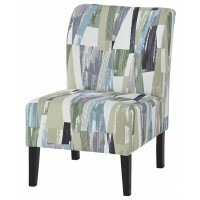 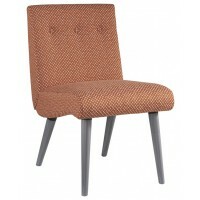 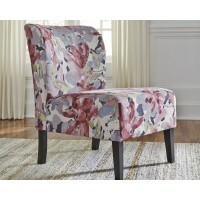 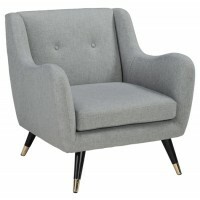 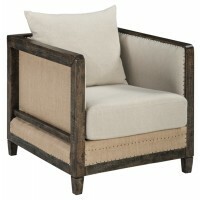 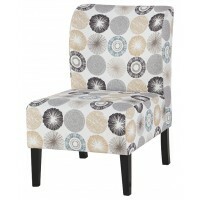 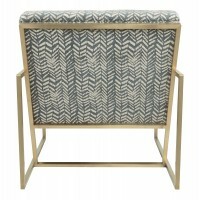 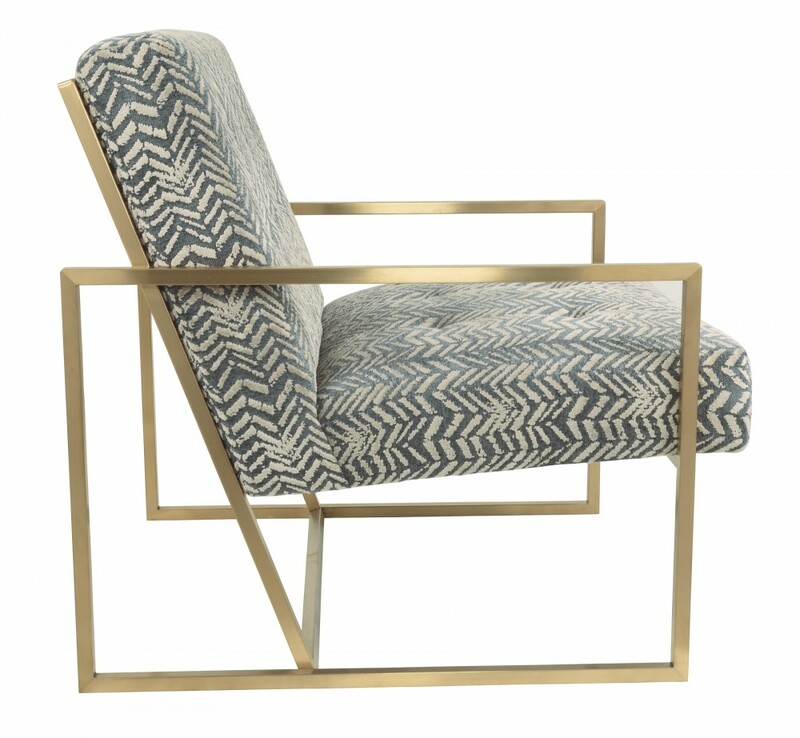 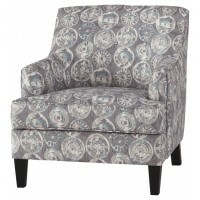 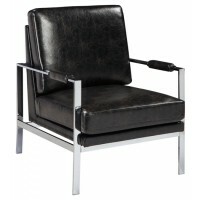 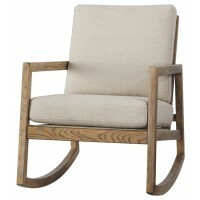 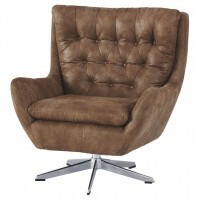 Inspired by timeless Bauhaus design, this striking accent chair is the ultimate conversation piece. 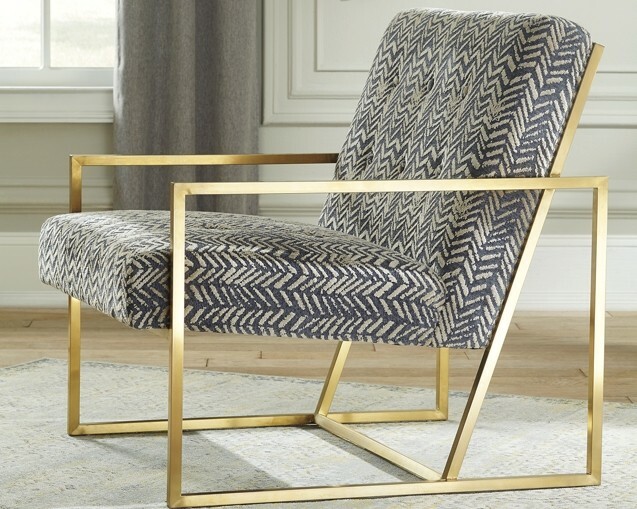 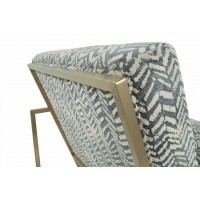 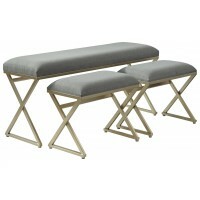 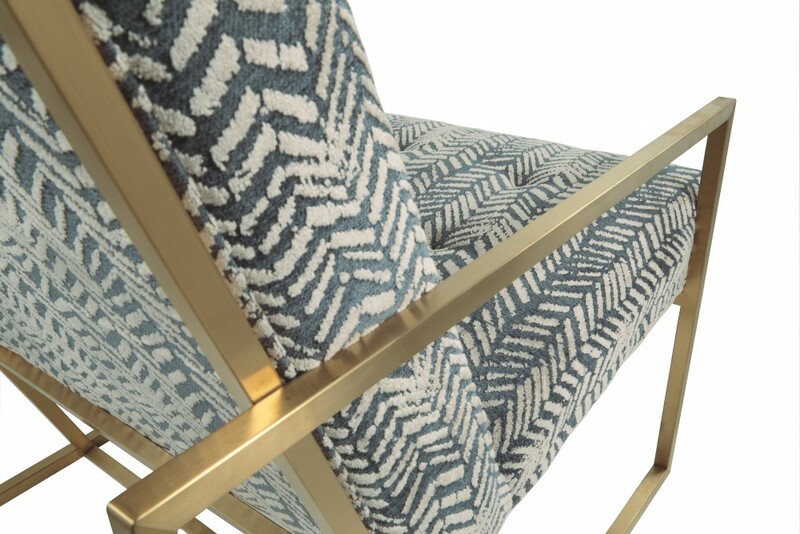 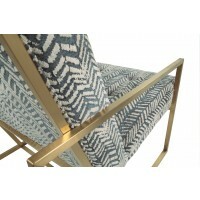 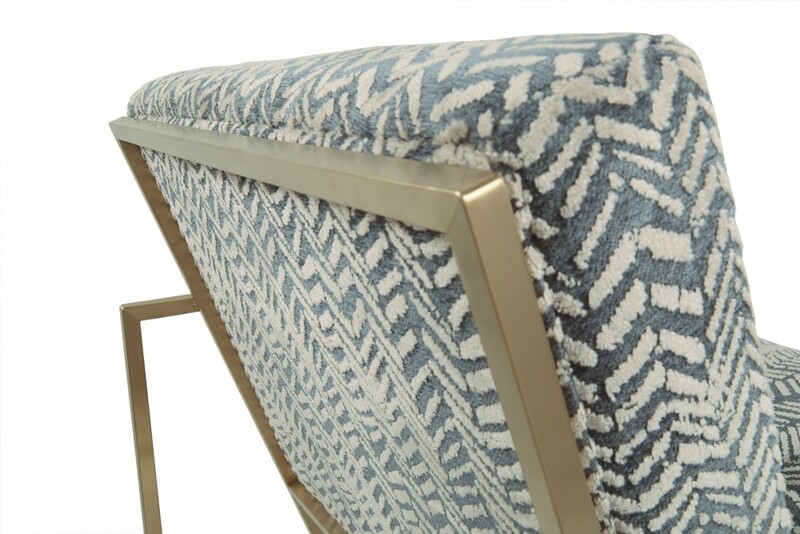 Ultra-linear metal frame is positively luminous in a metallic goldtone finish. 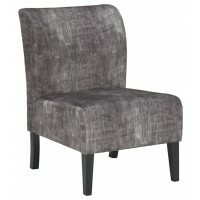 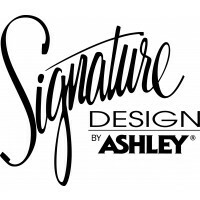 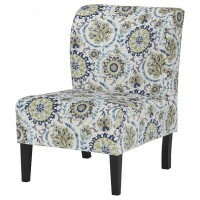 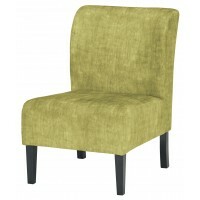 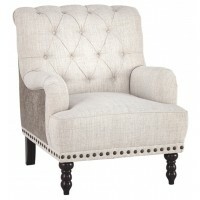 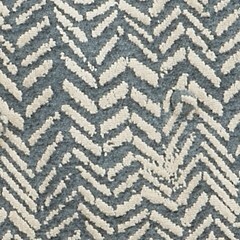 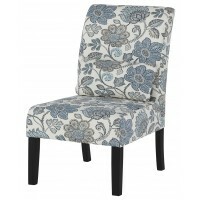 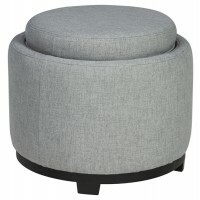 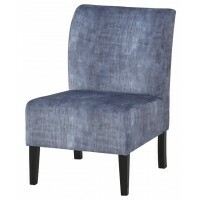 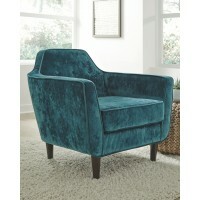 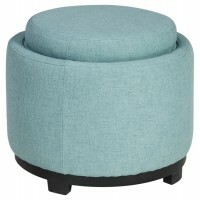 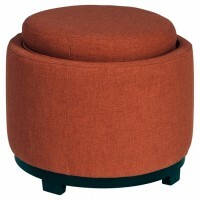 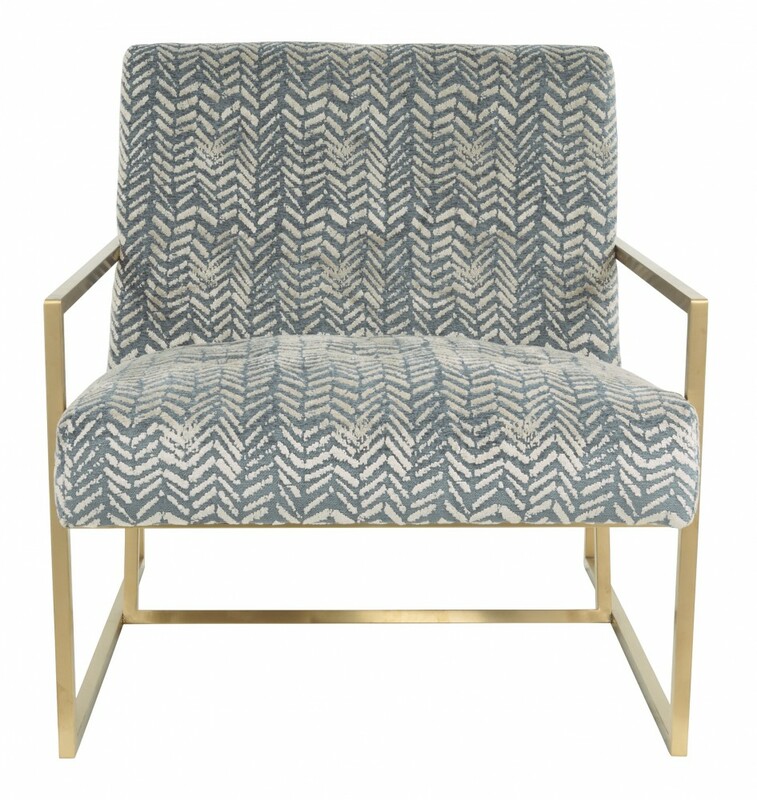 Sumptuously cushioned seat is upholstered in a boho-chic velvet fabric that's right on trend.